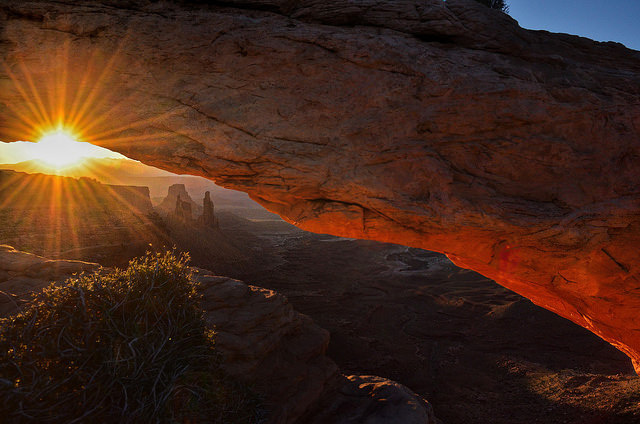 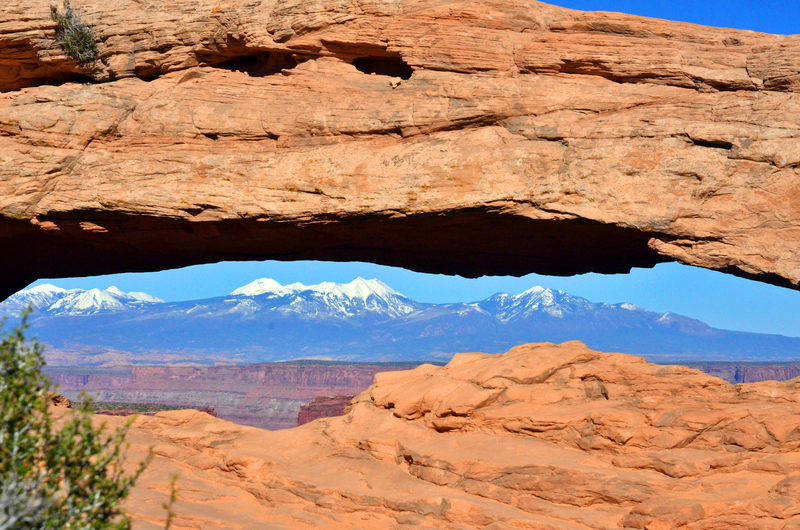 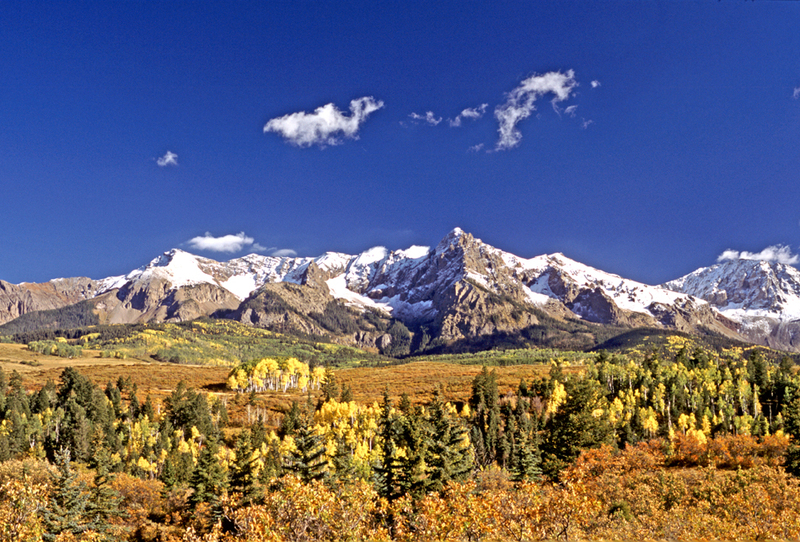 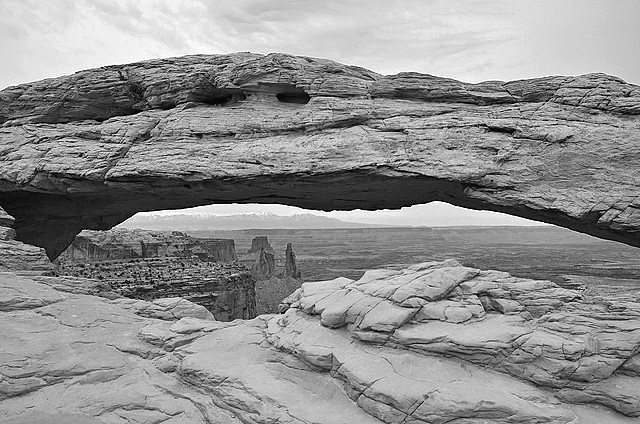 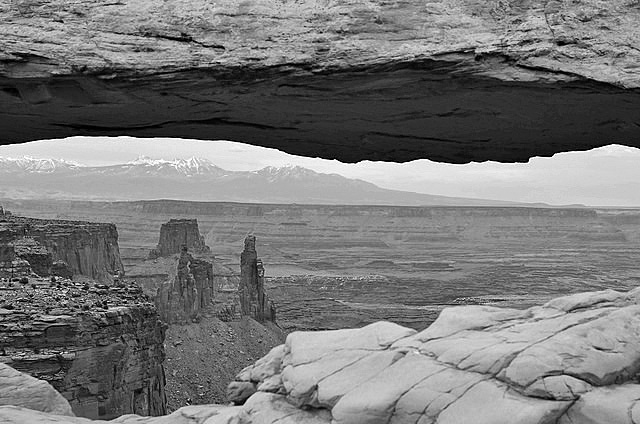 Mesa Arch is located about an hour from Moab, Utah in the Island in the Sky region of Canyonlands National Park. If you want to capture this image, you should arrive at least an hour before sunrise as you will probably be joined by many photographers. 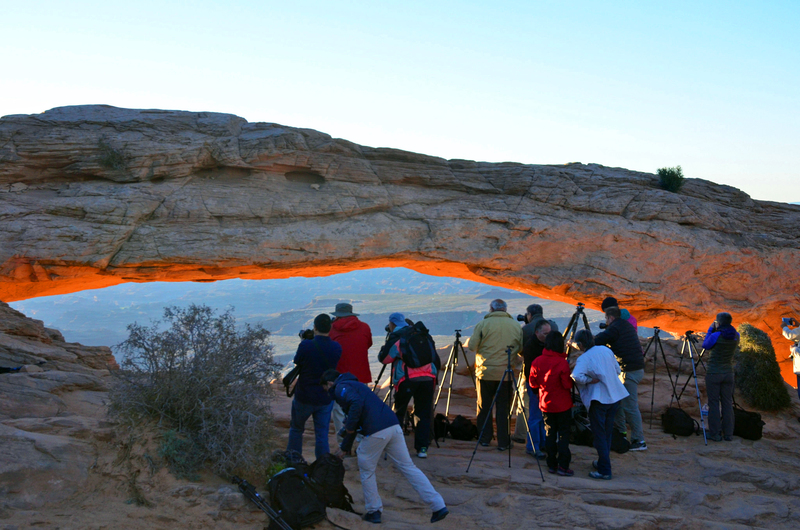 I left Moab at 4:00 am, arrived at the access trail at 5:00 am for a 6:15 am sunrise and there were already a dozen or so photographers lined up in front of the arch. 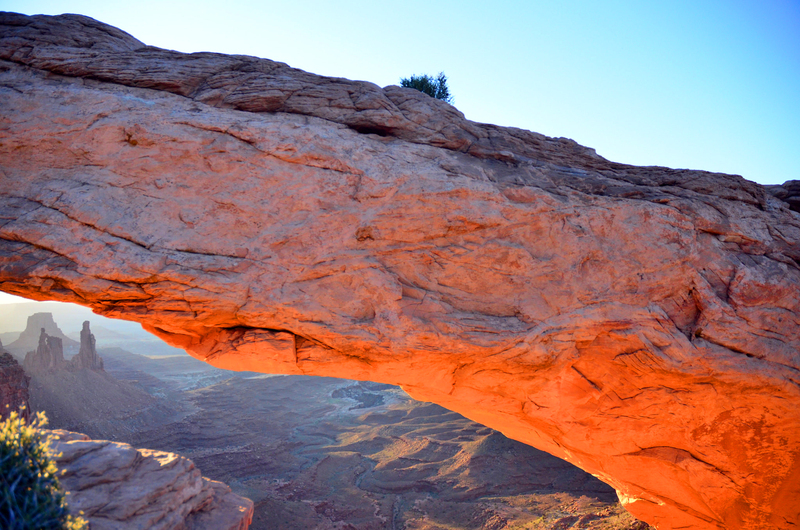 I was lucky to get the last prime spot. 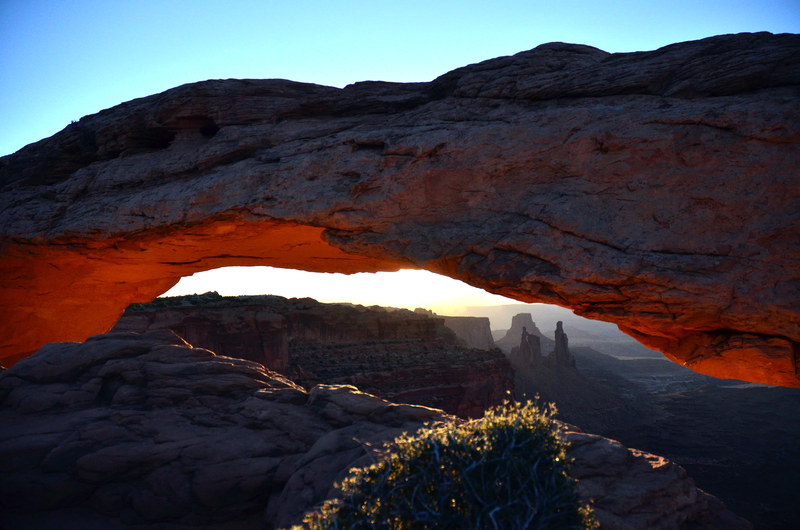 The rising sun lights up the underside of the arch. 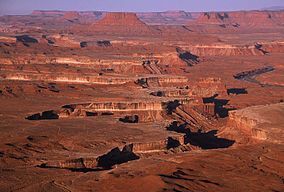 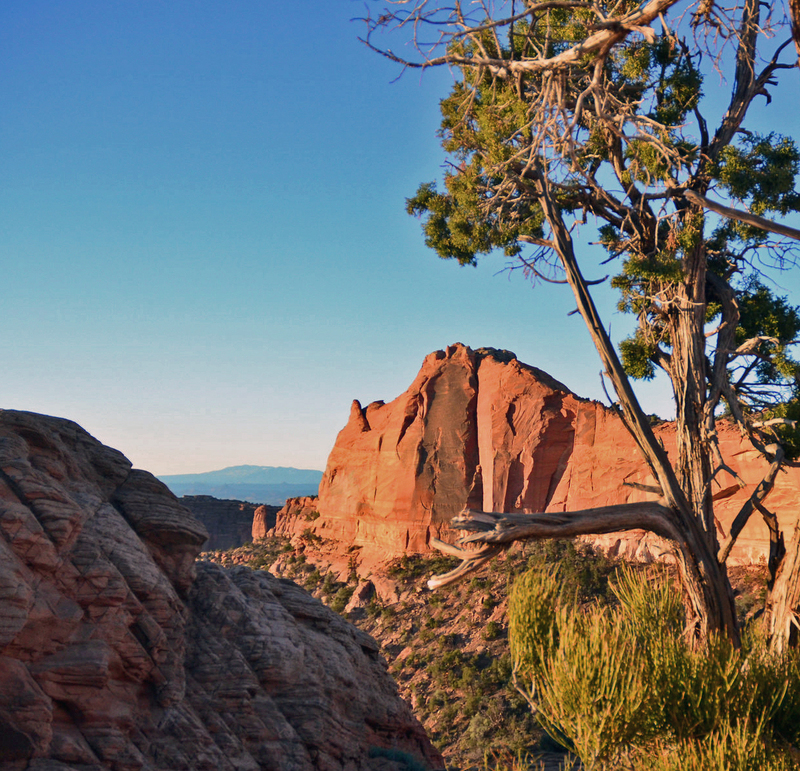 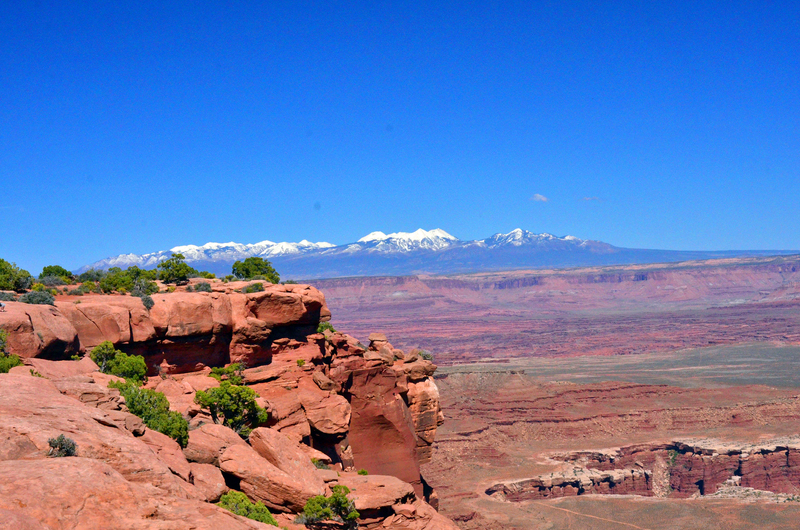 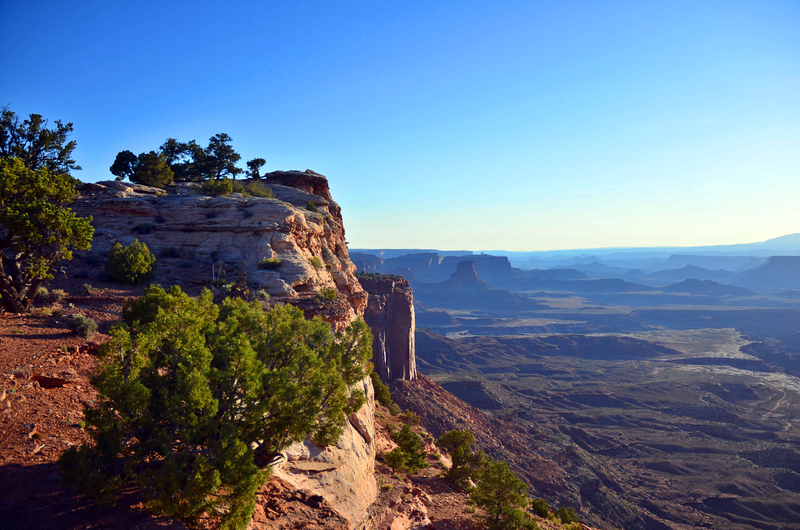 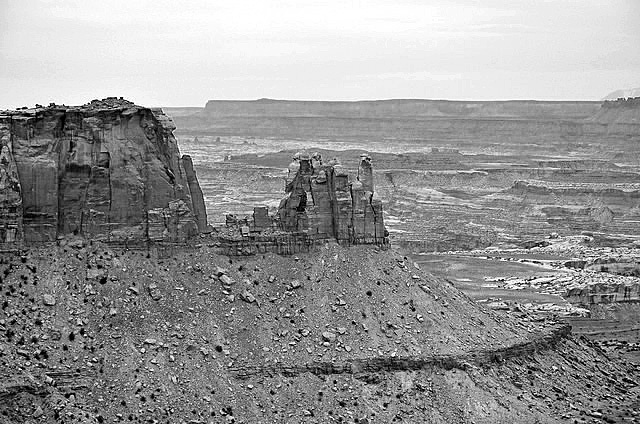 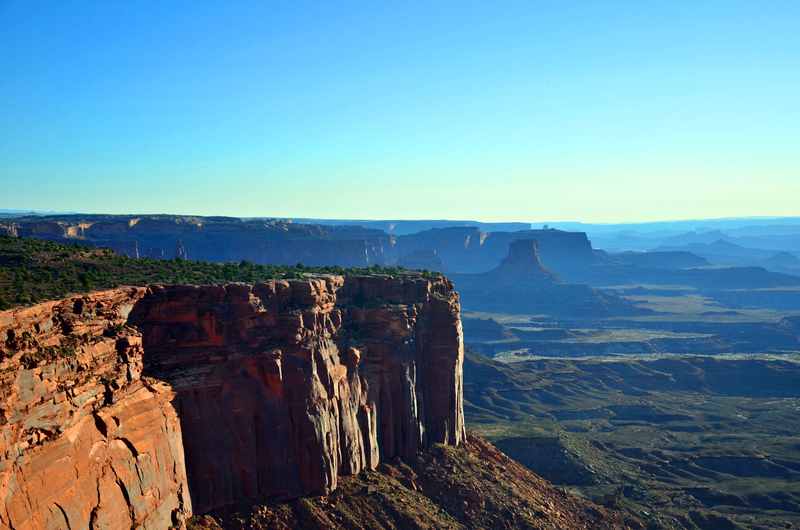 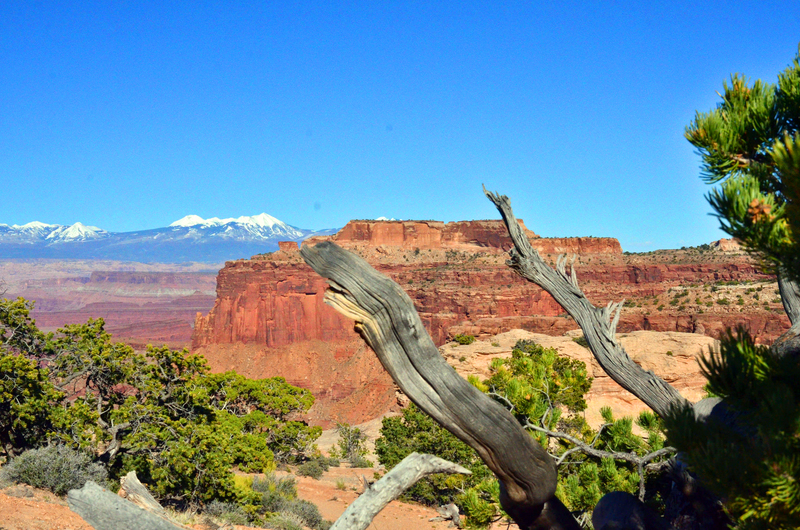 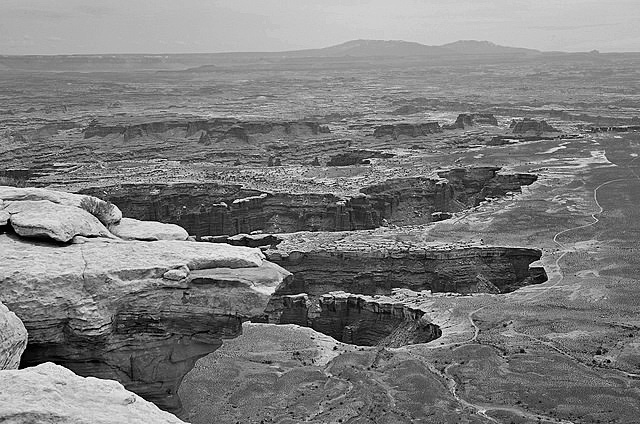 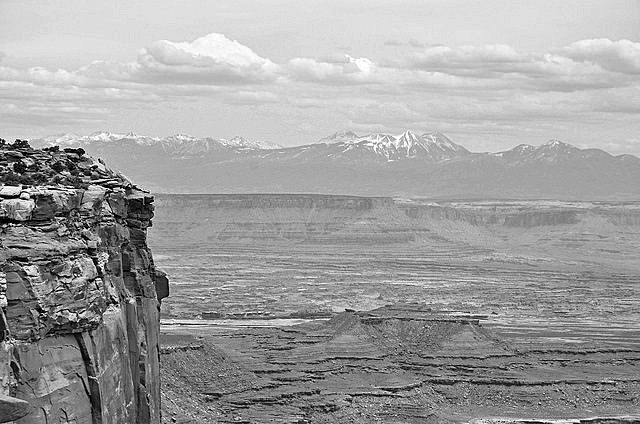 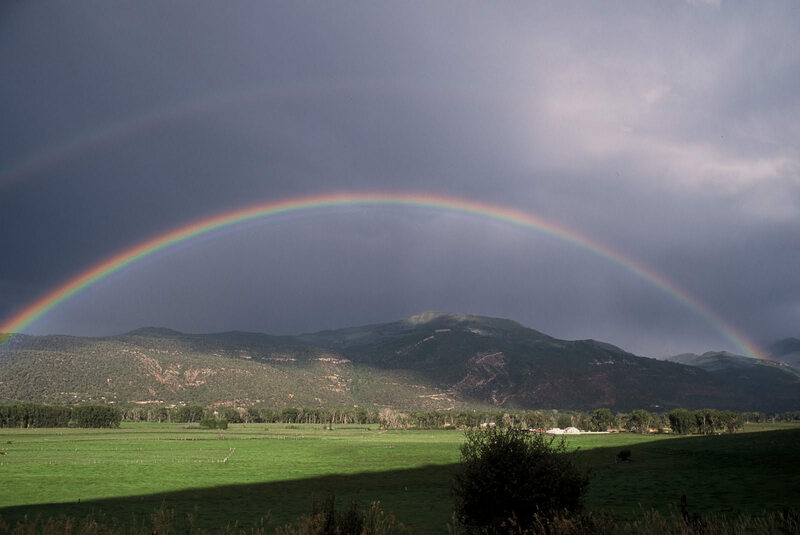 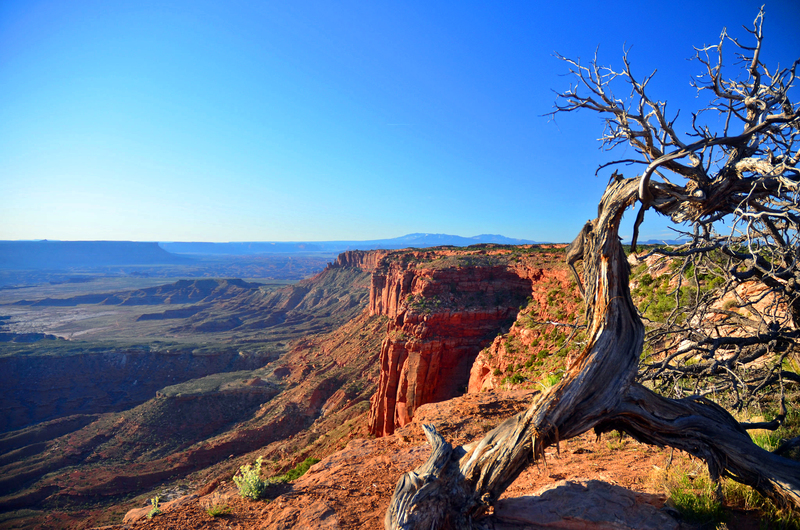 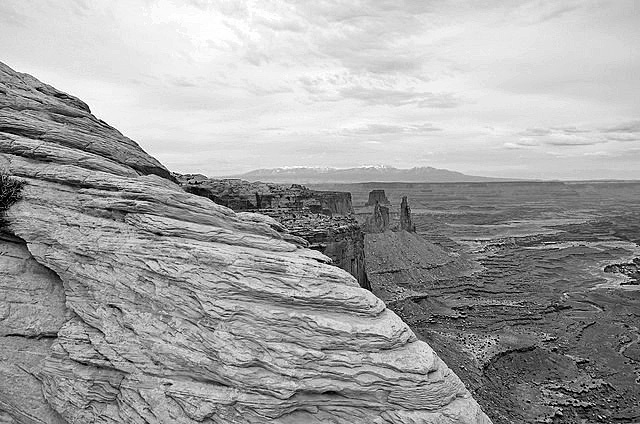 Recent photos from Canyonlands, Utah.